The Bible says, “All we like sheep have gone astray.” Sheep need a Shepherd. 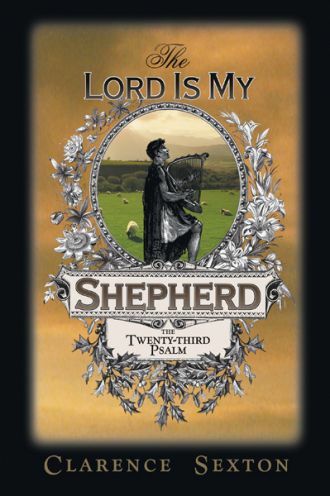 The very first expression in Psalm 23, “The Lord is my shepherd,” has helped troubled hearts for thousands of years. I trust this book will help you know and love the Lord Jesus Christ.